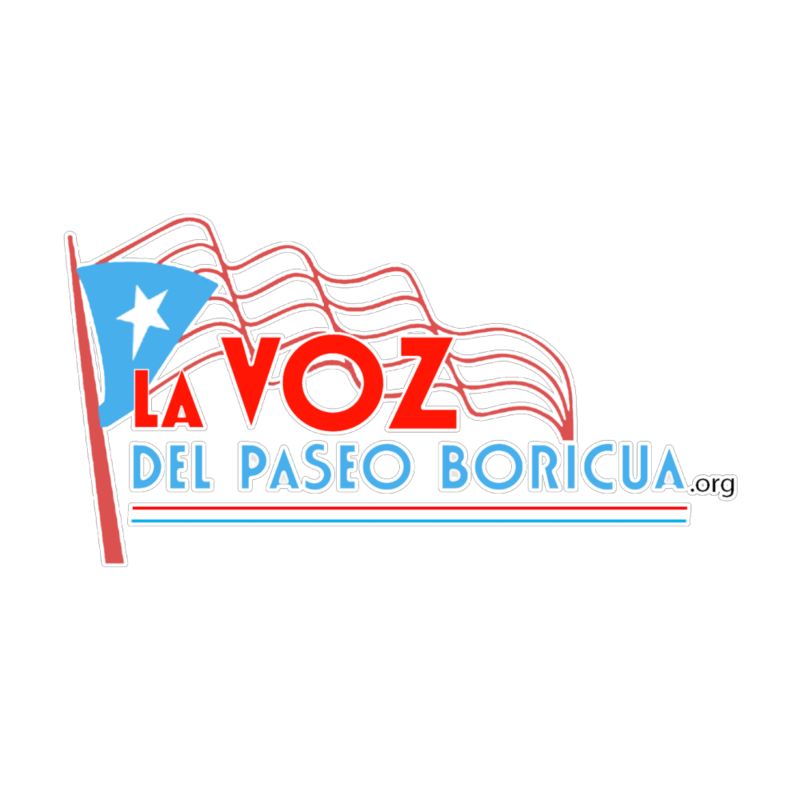 By W. F. SANTIAGO VALLES, PH.D.
Over Labor Day weekend 2018 I was invited by the Puerto Rican Agenda in Chicago to participate in the network meeting with a presentation about trauma in Puerto Rico. Below is a brief summary of that presentation, the whole of which will be submitted to an academic journal before the end of this year. sovereign in proportion to our relative numbers in any society. Constructing an explanation of how capitalism works requires the use of the terms in capital letters above. If those words mentioned earlier are to support the interest of the workers against their employers, they will have to be redefined. We will also have to both add and redefine the one that will be the subject here, TRAUMA, as well as put it in context, in order to explain who profits from the conditions of exploitation and private property in which we are all forced to live – against our wishes. Silence against injustice is not healthy. To identify the causes, to turn the causes into problems we can solve together, we will need to investigate and explain the economic, cultural, media and military VIOLENCE to which we are subjected before looking at their physical and emotional consequen–ces, and how these consequences condition what we remember, what we forget, what we can explain and what we choose to justify. VIOLENCE will be defined here as any attack against the integrity of an individual, community, nationality, class, race or gender [though not necessarily in that order of importance]. Examples of that violence include (among others) natural disasters, serious accidents, permanent war, enslavement, forced displacement, neoliberal austerity/dispossession, forced indebtedness, sexual abuse, colonialism, and institutionalized exclusion. Some of these examples of violence serve to problematize the difference between voluntary migrants, refugees, exiles, and people expelled from their land through gentrification, urban renewal or ethnic “cleansing”. efficient collective solution to a shared problem. We have to decide whether we prefer a response to the consequences or a solution to the causes, that both changes the terms of public debate and challenges the pre–mises of the existing regime (Massey, 2008). This difficulty solving shared problems sabotages the creation of relevant community organizations, labor unions and political parties that connect our current struggle with similar conflicts and those solving them in other parts of the world. This difficulty solving shared problems also disorganizes our daily lives: to identify our friends we need a collective memory, and a common set of practices/rituals that explain the conflicts that structure the world around us. Mental health is one such daily life indicator: are we so terrorized that we neither understand nor discuss the problems that we share, their causes, the obstacles to addressing the causes, the tactics needed to undertake collective direct action, and the conversations needed afterwards to share what we have learned in the process of transforming the world in which we live? a) Who are our enemies? b) What our enemies have done to our ancestors? c) What our ancestors have done to abolish the conditions under which they were forced to live? d) What others in similar situations – to those we endure today – are doing in other parts of the world? e) What do we need to do now so that the fear, anguish, and stress are on the other side of the ledger? We are very far from a life of DIGNITY in LIBERTY (see 1948 Declaration of Human Rights) whether in the overseas colonies or the domestic colonies inside the mainland, called prisons, ghettoes, barrios or reservations. One example should suffice: the law passed by the u.s. congress lets a FISCAL CONTROL BOARD annul any verbal declaration, law passed or policy measure taken by the colonial administration if it does not facilitate the future payment of the creditors for public debt contracted. This debt was assumed without a vote of approval in Puerto Rico. In order to produce the mass migration that will turn our people into a minority in our own country, it will be necessary to sell public services like schooling, electricity, water, hospitals, transportation, public safety, road maintenance and the natural resources – including the land – to both foreign investors as well as millionaires looking for tax shelters (see workshop on land use by Prof. Erika Fontanéz-Torres, School of Law, University of Puerto Rico). imprisonment but the causes are the exploitation for profit and dispossession of the natural resources. With regard to homicides as an indicator of the conflict between having consumer goods and being happy, in the case of Puerto Rico specifically, there were over 500 violent deaths in 2003, in 2011 there were 1,164 murders, in 2013 the homicide rate was 17.1 per 100,000; in 2016 – 640 murders (that year there were very few countries where a greater percentage of the people were killed with firearms: not El Salvador, Guatemala, Honduras, Brazil, Albania, or Colombia), and in 2017 – 657 murders (Franco, 2003, pg. 7). 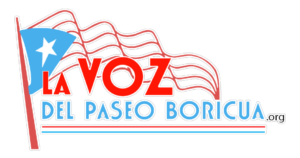 There are collective solutions to the causes and we can discuss them in a future meeting of the Puerto Rican Agenda, either face to face or via OOVOO or SKYPE. Here I will just mention two suggestions: a) create a space (physical or electronic) where the projects demonstrating self-sufficiency meet regularly to share lived experiences, research procedures, and problem solving practices, and b) recruit a translation team that can produce audio and/or video programs about the creation of parallel institutions in situations similar to our own (e.g. Kurdistan, Western Sahara, Cape Verde Islands, Palestine, Algeria, Viet-Nam, Cuba, Greece, Guyana, Surinam, Aruba, Haiti, Jamaica, and the Dominican Republic). Connecting such self-sufficiency projects with parallel institutions providing public services makes it possible to boycott the businesses and services owned by the vulture funds – that are impoverishing the workers in Puerto Rico and its exile communities. A list of the vulture funds, their addresses, the businesses in which they invest, and the U.S. politicians they bribe is available within an article available on the internet (Santiago-Valles, April 2018). As Dr. Marin Luther King, Jr. recommended in his last sermon, by combining self-sufficiency projects, parallel institutions and a boycott campaign it is possible to democratize the pain from an economic crisis that will be with us for the next twenty to thirty years (King, 1968). In closing let me get back to the beginning, disaster relief and a focus on trauma is dealing with the consequences, but efficient and relevant solutions must deal with the causes: racialized exploitation, colonialism, structural exclusion, and permanent violence. During the Spanish Civil War (1936-1939) a group of women combatants called Mujeres Libres provided a reference point for those against violence and injustice; that is is not enough. They taught that one is against the dominant regime because one is already something else. Also that against a regime that negates social justice, we have to affirm the rational organization of life on the basis of work, with equal access to all resources and services. If it weren’t for this rational organization, anti-fascism was, for the Mujeres Libres, a meaningless word (Anti-fascist Action, UK, 2018). Our task is to make that word meaningful today. Next articleProfessor Bikes 2,000 km to Support Solar Project in Mayagüez, Puerto Rico.